Direct Mail is a proven, powerful and cost-effective solution that drives traffic to your business. Let Still Creek Press provide you with our Direct Mail Printing service that will help you target your ideal audience and grab your customers’ attention by standing out in the mailbox. Still Creek Press is recognized by Canada Post as a Direct Marketing Specialist. Access in-depth knowledge — When you work with us, you have access to the kind of expertise and experience that’s usually reserved for larger businesses. Get seasoned advice — If you’re new to direct mail, you’ll benefit from the past experience and success that we bring to the table. Use our technical expertise — We will take care of the details for you – such as sorting and grouping your mailing by postal route, following printing specifications and much more. *CPC Consumer Attitudes to DM 09-210; **CPC Canadian Attitudes towards Direct Marketing and Mail, October 2008. Direct mail is a tried and true marketing medium that can help boost brand awareness and recall, and generate profitable business results. Use customized messaging to create a more personalized conversation with your clients that reassures your product or service provides the solution that fits their individual needs. Use direct mail to target the best prospects identified in your growth strategy, even if you don’t have individual street addresses. Target your direct mail campaign towards those people most likely to act on your offer using demographic, geographic, and lifestyle segmentation — increase your conversion rate of prospects to customers. Measure the outcome of your direct mail campaign and use the results to further improve on future initiatives to build ROI. Direct mail complements other forms of marketing media such as newspaper, radio and online digital advertising in raising brand awareness and reinforcing your message. 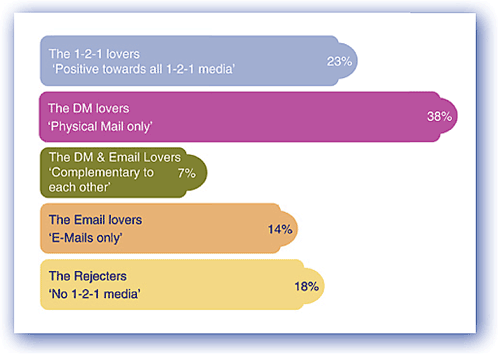 Want more information on Direct Mail? Upload files for Direct Mail. A member of our sales team will be in contact with you regarding your files. 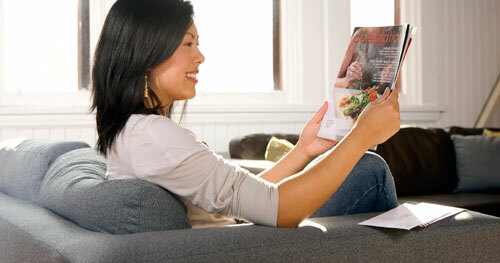 Request a quote for Direct Mail. A member of our sales team will be in contact with you regarding your request. Contact us for more information about our Direct Mail printing services.